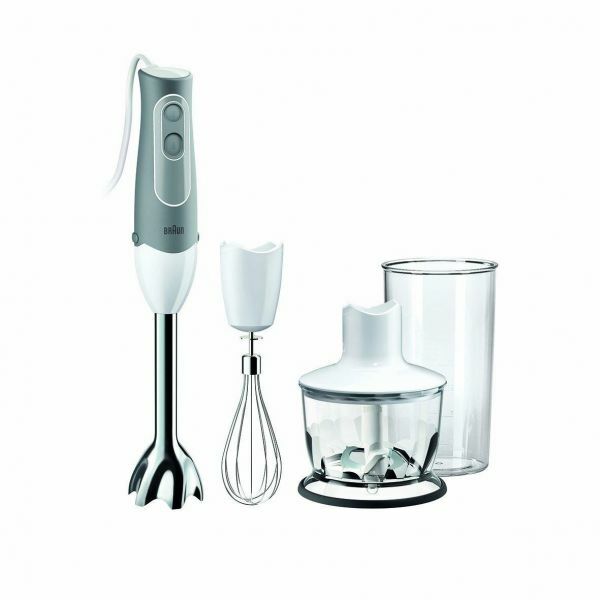 at hand with the Sokany Multi-Quick Hand Blender. as it applies more power depending on the hand pressure applied. Optimum Safety is ensured by a safety button and dishwasher safe accessories.